Columbia College is pleased to announce Dr. Jeff Musgrove has been named vice president for Adult Higher Education. Musgrove currently serves as the southeast regional director, overseeing campuses in Florida, Georgia, South Carolina and Guantanamo Bay, Cuba. He also is the campus director of Columbia College-Patrick Air Force Base in Patrick Air Force Base, Florida. Musgrove visited the Columbia campus May 14, meeting with constituents including administrative council members, faculty and staff. The search for the college’s next vice president began shortly after Randerson, who served as vice president for Adult Higher Education for nearly 18 years, announced his retirement in August 2013. Musgrove holds a doctorate degree in business administration from Argosy University, a master’s degree in human resources from Webster University and a bachelor’s degree in management studies from University of Maryland University College. 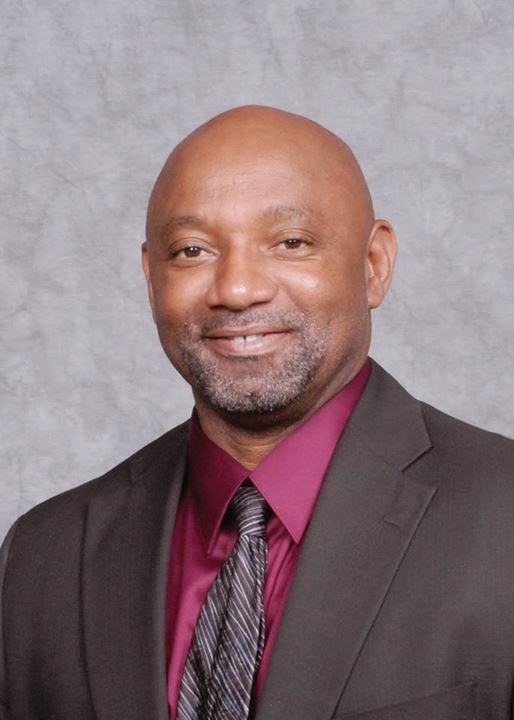 Musgrove has worked for the college for nearly 16 years, serving as program coordinator, campus director and director for the southeast region. Prior to his work at Columbia College, Musgrove spent 20 years in the U.S. Air Force. As an Air Force First Sergeant, he was the principal advisor to the commander on all issues related to the enlisted force.